Kin Chang Netmaker Industrial Co.,Ltd. manufactures a wide selections of expanded metal machines, perforated metal machines and various architectural mesh and metal lath machines to fit your production demands. Being a leading maker and exporter of high-performance metal meshes making equipments in Taiwan, Kin Chang helps manufacturing facilities worldwide improve their production processes.Since its founding in 1987, Kin Chang has strived to provide metal meshes making solutions and comprehensive services for various metal meshes making, angle beads or corner beads productions. 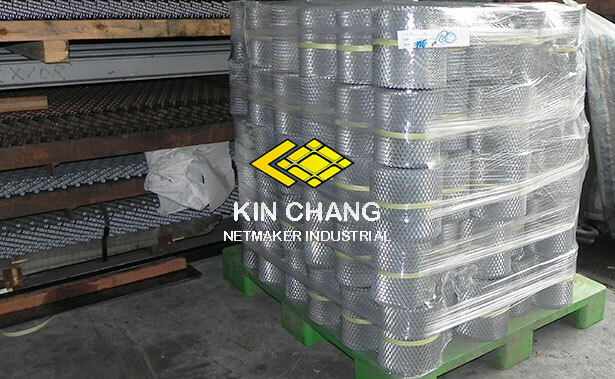 At Kin Chang Netmaker Industrial Co., Ltd, we manufacture and export a wide range of high quality expanded metal mesh, perforated metal mesh, architectural rib lath, high rib, angle corner bead, plaster stop bead, external render stop bead, Mini mesh corner bead, Architrave plaster bead and checkered plate for customers around the world. Understanding and fulfilling our customer needs has always been our business priority. Perforated metal machines are used to blank out metals to form perforated holes. Perforated metal meshes are commonly used for construction, kitchenware and decorative purposes. Kin Chang offers a wide range of perforated metal machines to satisfy the needs of our customers. 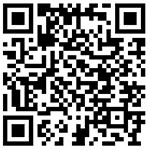 If you can’t find the specifications that you’re looking for, please do not hesitate to contact us. We build custom perforated metal machines according to your request. 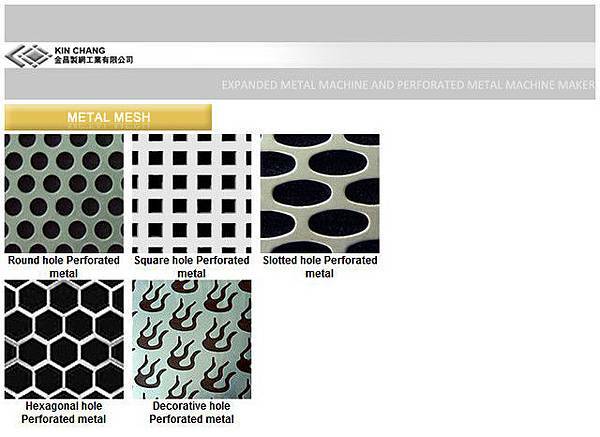 Perforated metal mesh is produced by blanking out the metal to form perforated holes. Perforated metal mesh is commonly used for construction, kitchenware and decorative purposes. The patterns and details of perforated metal can be specified to suit your product applications. It acts as corner reinforcement for plastering.